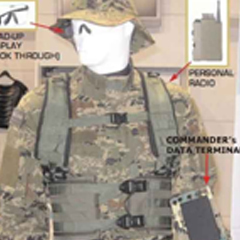 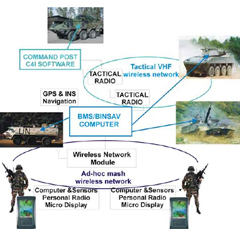 Military GIS and Navigation Mapping System provides accurate information that aids in taking quick decisions for operational orders in military. 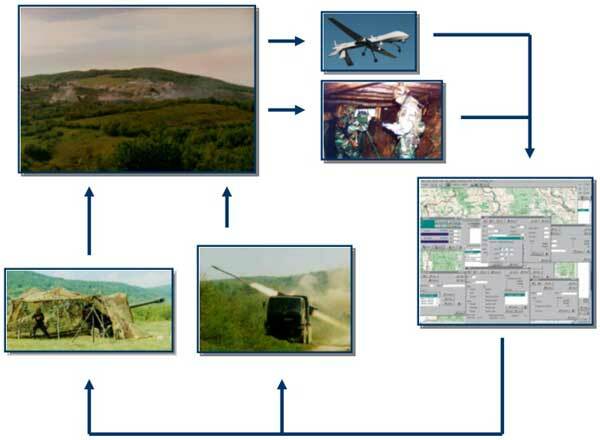 SDT Sustav excels in the provision of military GIS and navigation mapping system. 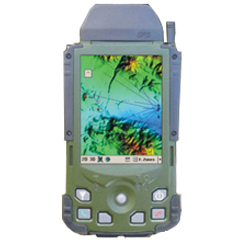 Its military GIS and navigation mapping system is designed as per client specifications. 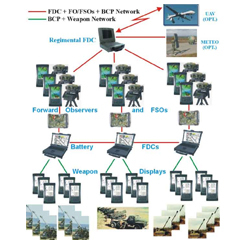 Military GIS and navigation mapping system is available at affordable rates.